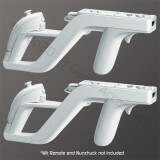 Features • 100% compatable with all US, AU, UK, EUR software, hardware, and everything ..
2 Perfect shot for Nintendo Wii shooting gun games Wii Perfect Shot Features • &nbs.. 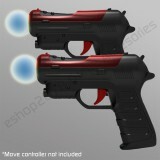 Features .Compatible with Dead Space: Extraction, Resident Evil 5, MAG, and many other Move-compata.. 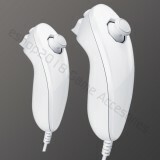 Features . 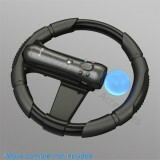 Works with all Move-compatable racing games. . Add more realism to racing games with th.. 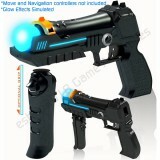 Precision Shot for PlayStation 3 Features � Compatible with Dead Space: Extraction, Resident Evil 5.. 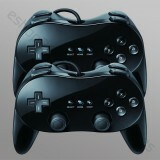 Features .Use the control pad along with the A and B buttons for a familiar experience when playing.. 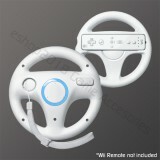 Features .Compatible with the Call of Duty series, The Conduit, Dead Space: Extraction, Medal of Ho..